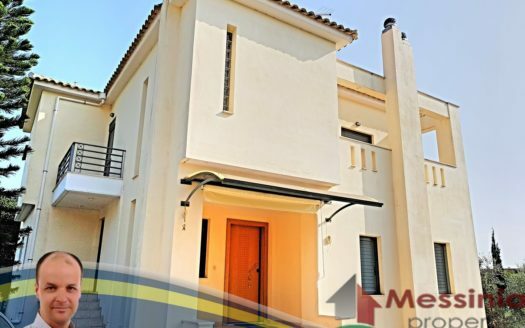 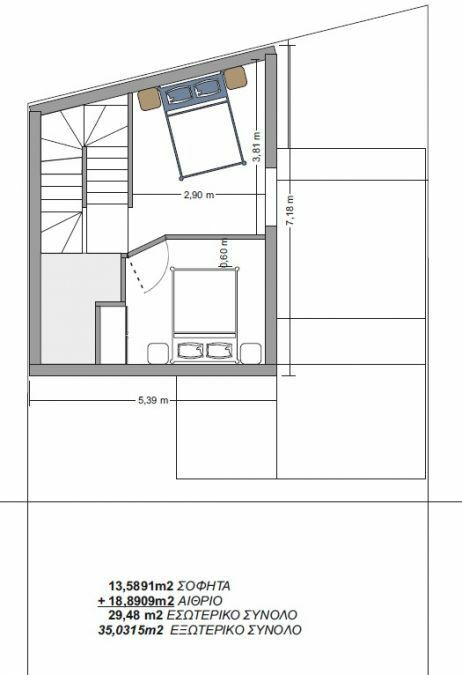 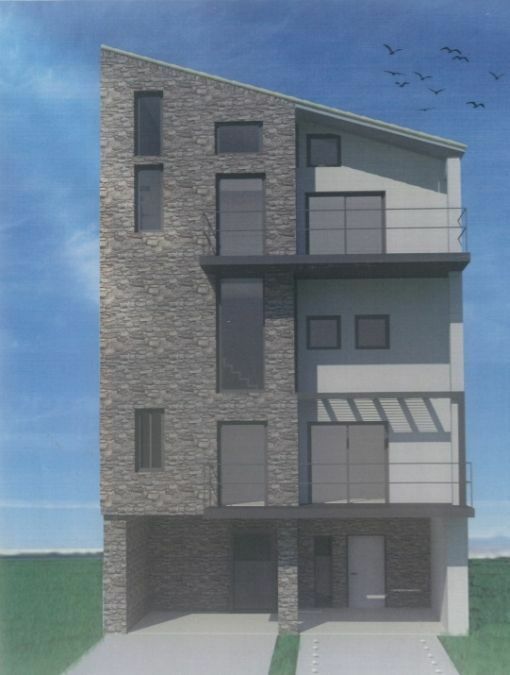 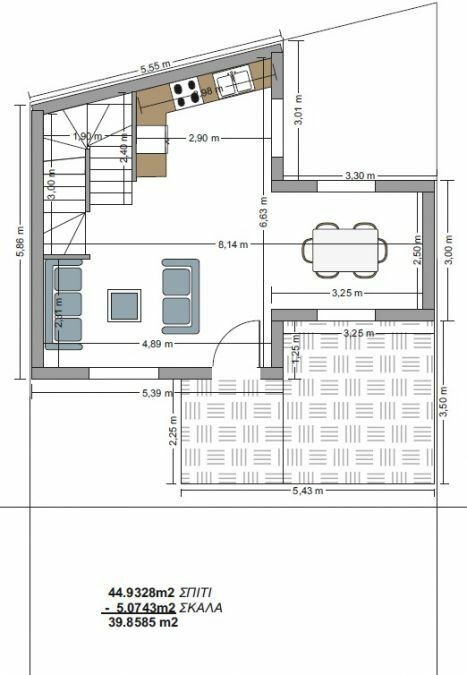 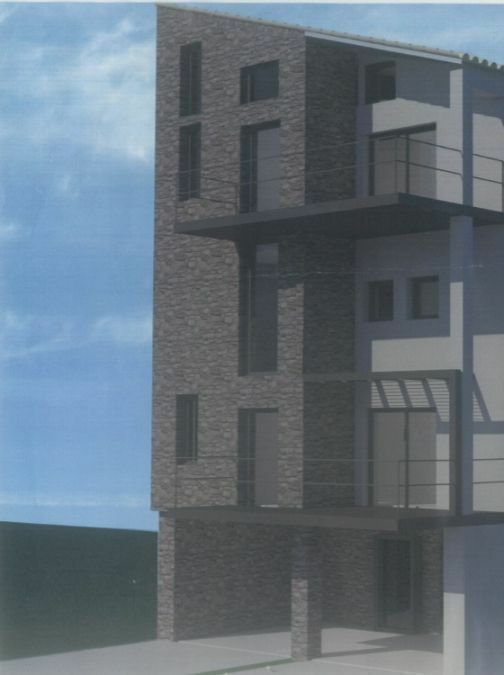 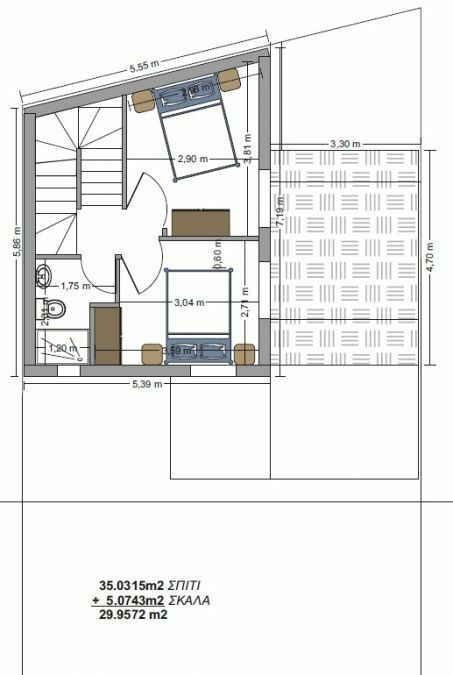 For Sale in Kalamata Plot of 120m2 with a detached house of 174m2 in total. 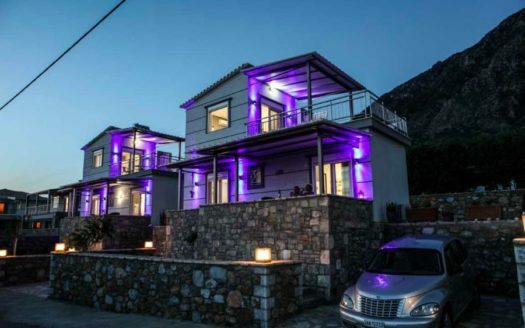 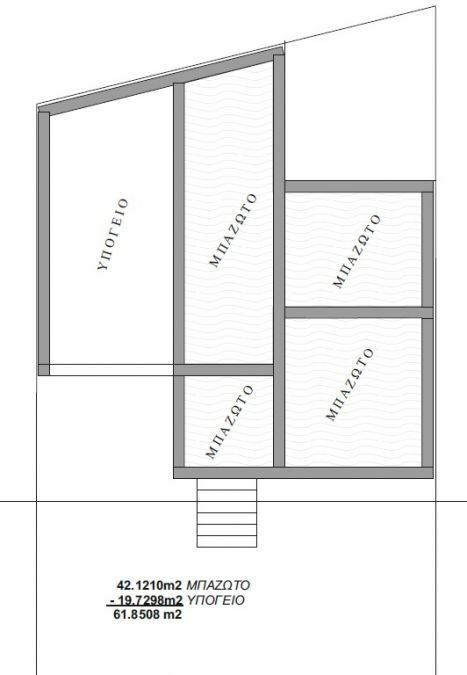 ( The price includes the house completed ) Three levels in total. 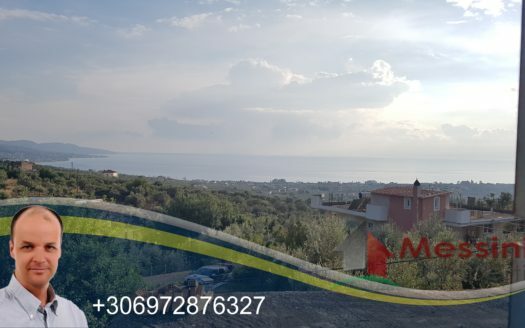 Just 200meters from the beach and 500m from center. 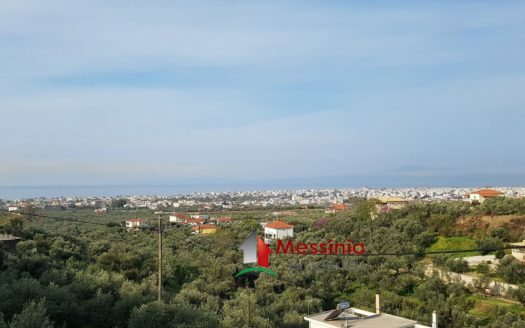 Plot for Sale in Finikounda Messinias – FANTASTIC VIEW!